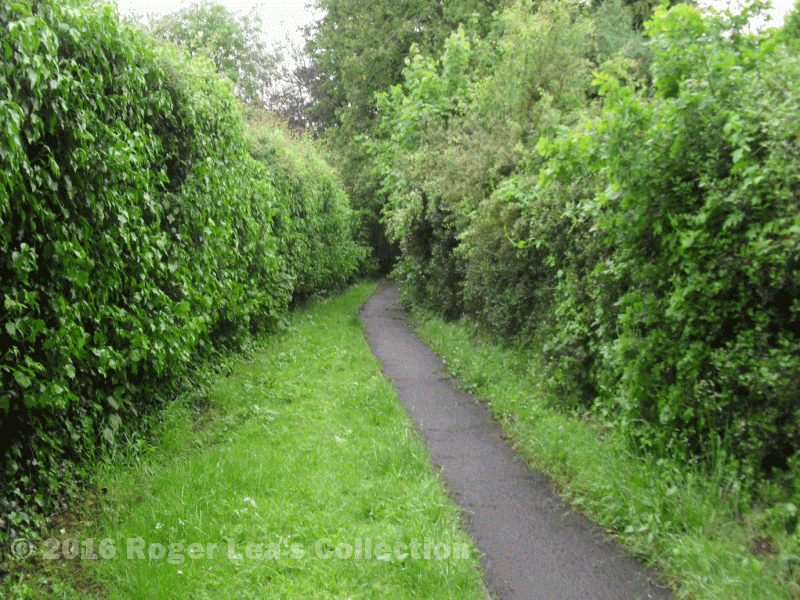 In 1563 Hugh Sherratt was fined twenty pence by the Sutton Court Leet for failing to maintain stiles on the public footpath which crossed his land. For almost everybody at that time walking was the only means of getting from A to B, and there were not many obstacles to walking at will in the medieval landscape, with its open fields and extensive commons. Things were changing, however, as the open field system was abandoned in favour of farming the land in small fields with stock-proof hedges and fences. Such boundaries often cut off traditional footpaths, and landowners were required to provide stiles and keep paths clear.